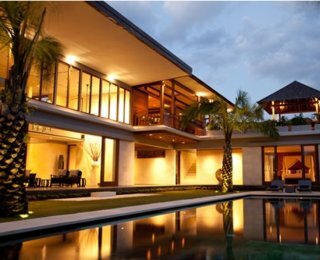 Luxury Villas Bali is a leading online villa rental company and part of the Easy Villa Group which is based in Bali and has offices in Bali and Perth, Western Australia. 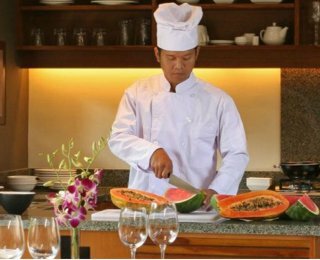 Luxury Villas Bali provides an efficient, reliable service to holiday makers looking for that perfect villa in Bali and other parts of South East Asia. Not only do we look after the online bookings for many villa owners in Bali but we also represent some of the largest villa management services in Bali. We offer top of the line services, providing you the most convenient and affordable luxury villas. All of these villas include modern amenities and facilities such as private staff, beautiful swimming pools as well as cars, drivers, chefs etc. You have a variety of options to choose from such as beach front or cliff front villas as well as villas located in close proximity to the beach. We provide all these services just to ensure that your holiday, whether it is short or extended, remains a highly memorable and luxurious one. For more information, contact us or view all our villas. 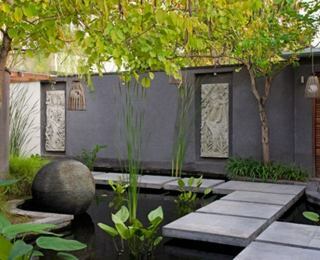 You will find our Bali Rental Villas to offer the finest lifestyle. Not only are these villas located in prime locations but they also include state-of-the-art amenities for your convenience. We consider it our utmost priority that we provide your family with a friendly staff which focuses on making sure you enjoy a carefree and luxurious vacation of a lifetime. To book our services, all you need to do is send us an enquiry stating your approximate budget, your requirements for the villa which will outline the location, room for accommodation as well as the amenities that you would like and leave the rest to us. 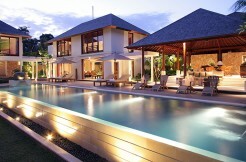 We ensure that we will find Bali Rental Villas that are ideal for you. Our luxury villas in Bali offer a living experience like none other. You will find accommodation which is friendly towards all sorts of budgets and caters to a variety of requirements. From options such as 2 bedroom to highly spacious 9 bedroom villas, you have the choice to pick Bali Rental Villas which appeal the most to you and seem ideal for your vacation. Furthermore, our villas are also available for more events such as weddings and family vacations. Contact us now and book a Bali Rental Villa for your vacations. You have the option to pick your favourite location, view, accommodation as well as amenities such as private staff and car. We will provide you exactly what you want. For more information, contact us now by sending an email request telling us what type of villa you would love to rent.